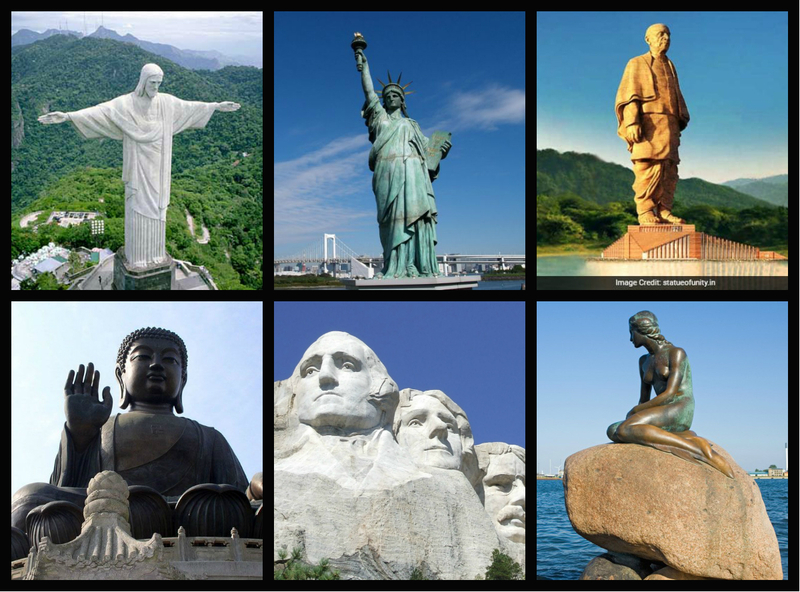 We always admire the beautiful sculptures and statues that various economies have built across the nations. We always look at them with a sight of beauty or pride but have you ever wondered what economic value do they have in their respective nations? These statues have a significant impact on the economy along with attracting a various number of tourists. The basic reason behind the building of these statues and sculptures is to give tribute to the legends and to remember them forever in the memories. These statues serve as the pride of the nation. However, it is quite possible that the nations also have an economic objective behind it. Apart from emotional and national values, there also persist in economic values. Statue of Liberty, which is one of the most popular statues in the world, attracts almost three to four million people each year as tourists. The historical value of these statues has now also turned into becoming a source of economic gain for the nations. Likewise, a few days back the Statue of Unity in India has been built designed as a memorial to Sardar Vallabhbhai Patel. It has been stated as the world’s tallest statue (about 600 feet) which costed the nation around Rs 3,000 crore. Along with giving a tribute to the legend, do you think there has been an economic motive? Well, the statue is being considered as a major tourism destination. On an average, 15,000 visitors are expected daily to the site. Now, the interesting part is, to visit the statue, you will have to shell out Rs 350 per person. So, on an average, the Indian Government will earn an average of Rs 5,250,000. Also, since it is double the height of New York’s world-famous Statue of Liberty, the Statue of Unity is also likely to draw a decent number of foreign tourists and tourists from all across the country. 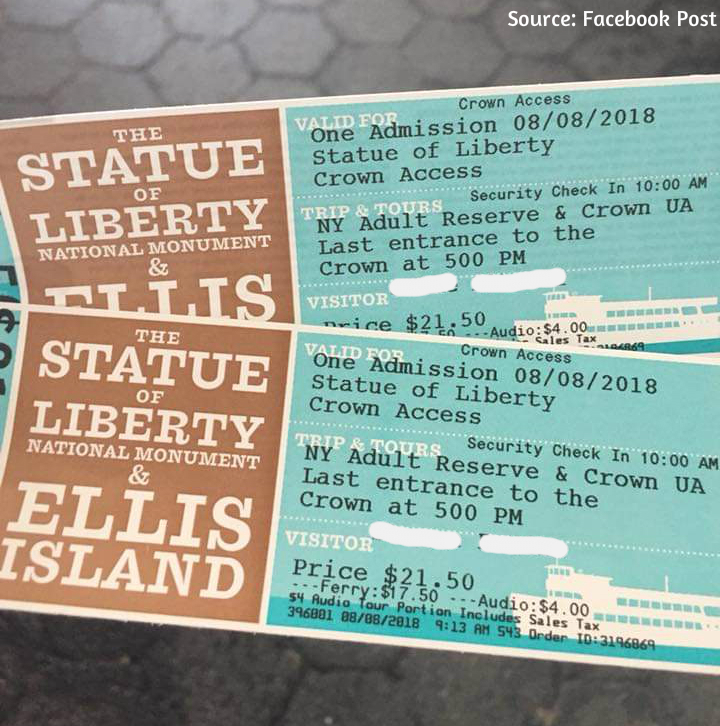 The Statue of Liberty, on the other hand charges $21.50 for a ticket and thus, on an average, if 15,000 people visit there, the government tends to earn around $322,500. Similarly, various other nations that have statues as their main attractions like Christ of the Redeemer, the Spring Temple Buddha, the great Sphinx of Giza etc have a lot more other attractions around them that gives these countries a lot of monetary gain. But, the most positive part of this is that the building of such statues and sculptures offers employment to thousands of people of the nation that include the labors who build the statues, the people working in the factories who make the factors of production like steel, cement etc. The people who run their business nearby to these statues gain a lot including restaurants, food stalls, clothing stores and even the hotels where the people stay. This way the distribution of money among the various sectors of the economy becomes proper. These statues along with having historical values, have an economic value as well. The tourists that come from all across the world to have a view of these sculptures pay good amounts for their tickets and from these tickets and tourists, the economy gains a lot. Not only the statues in particular, but the nations have also built other services around the statues as well that attract the tourists and they are influenced to pay a good amount for those as well.